There’s no substitution for a healthy balanced diet, but every runner needs a little boost now and again. The following are a couple of supplements to consider to help hydrate your body, reduce stress, protect your joints and boost your immune system. 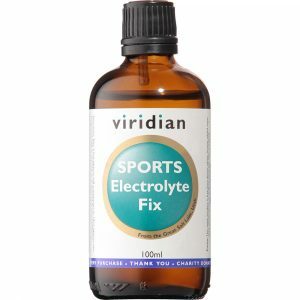 Sports Electrolyte Fix is an electrolyte liquid containing sodium, magnesium, chloride and potassium as well as other trace and ultra-trace elements. 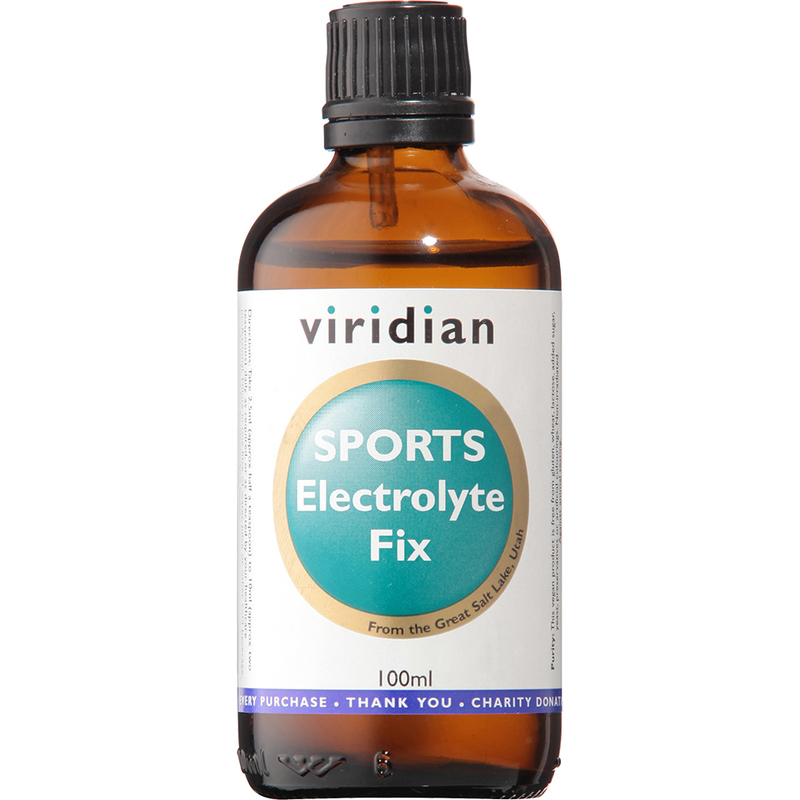 Electrolytes are mineral salts that dissolve in the body’s blood and fluid. They carry an electric charge and therefore can affect the blood’s pH and muscle function. 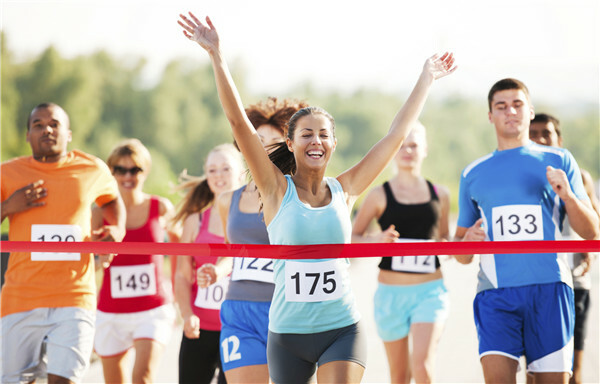 Exercise increases fluid loss through sweat. If this fluid is not replaced then dehydration will occur. Dehydration impairs performance as blood volume decreases and body temperature increases; extra strain will be put on the heart and lungs. Supplementing water with electrolytes can help minimise carrying excessive weight and possibly reduce fatigue during extended exercise. Ashwaganda has been used for years to rejuvenate and strengthen the mind and body. It’s valued as a nerve tonic to help reduce stress and research also supports its adoptogenic properties allowing the body to perform better under both mental and physical stress. For this reason it has been of great interest for improving physical performance in athletes. Experimental studies have identified a wide array of therapeutic properties including anti-arthritic, anti-aging, anti-inflammatory, immune-regulatory, cardio-protective, anti-anxiety and neuro-protective effects. 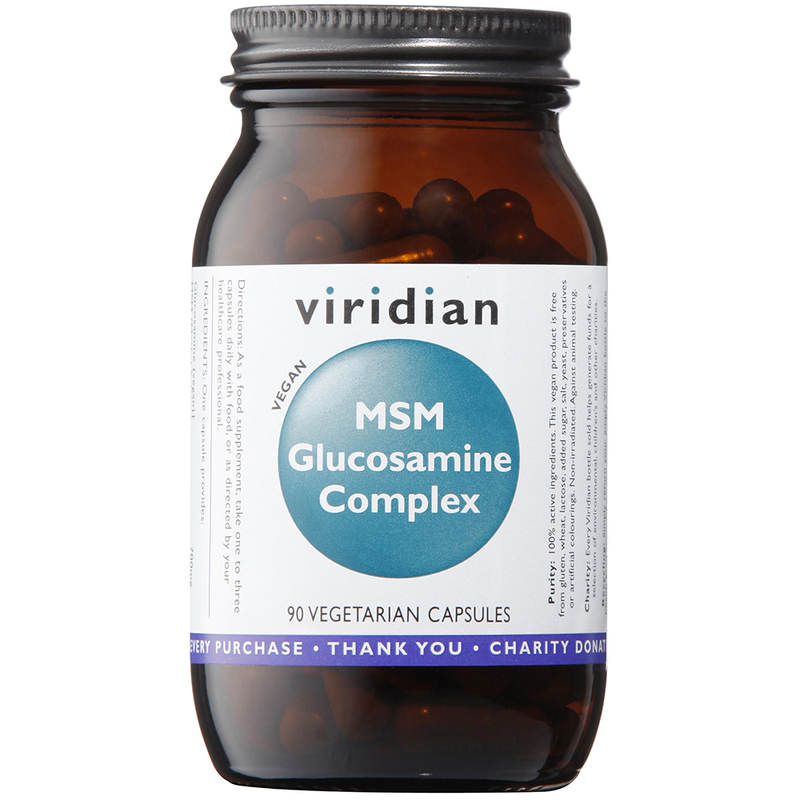 MSM Glucosamine Complex is a supplement which contains a complementary blend of ingredients which offer support for the joints. MSM is important for maintaining joint health as it contains a large amount of sulphur, one of the most important elements in the connective tissues and joint cartilage. Sulphur holds the tissue and cartilage together, so a deficiency can lead to their weakened strength. Glucosamine offers similar benefits as it can reduce the rate of collagen degradation, increasing the life span of the joints. This is most relevant to athletes but can be beneficial to everyone regardless of exercise levels. Glucosamine can also offer some relief from the symptoms of osteoarthritis in some people. Turmeric is a powerful supplement which can offer you many important health benefits.The leading use for turmeric is for joint care, as the active ingredient in it, curcumin, has a long history of use for joints. 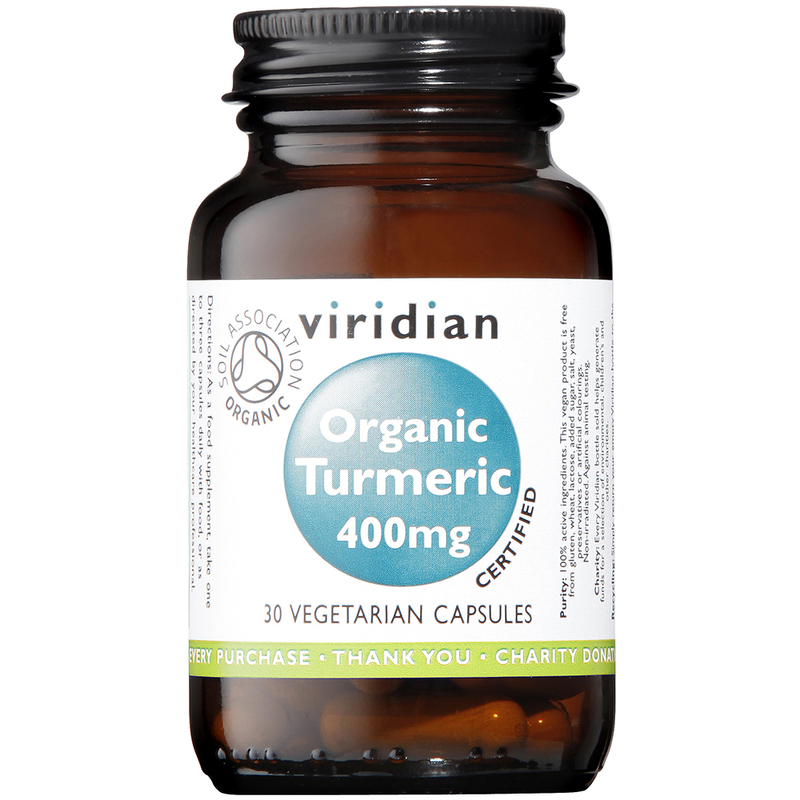 Curcumin is both a natural anti-inflammatory and a natural antioxidant. The anti-inflammatory gets to work by targeting the triggers which have caused the inflammation, stopping it from occurring rather than just treating the pain. This is most useful in the joints, where mobility can suffer from inflammation. But curcumin can also help with digestive problems, improving digestion and reducing symptoms like bloating. The antioxidant effects of curcumin are also important for joint health, as it can protect them from free radical damage, one of the leading causes of premature aging. 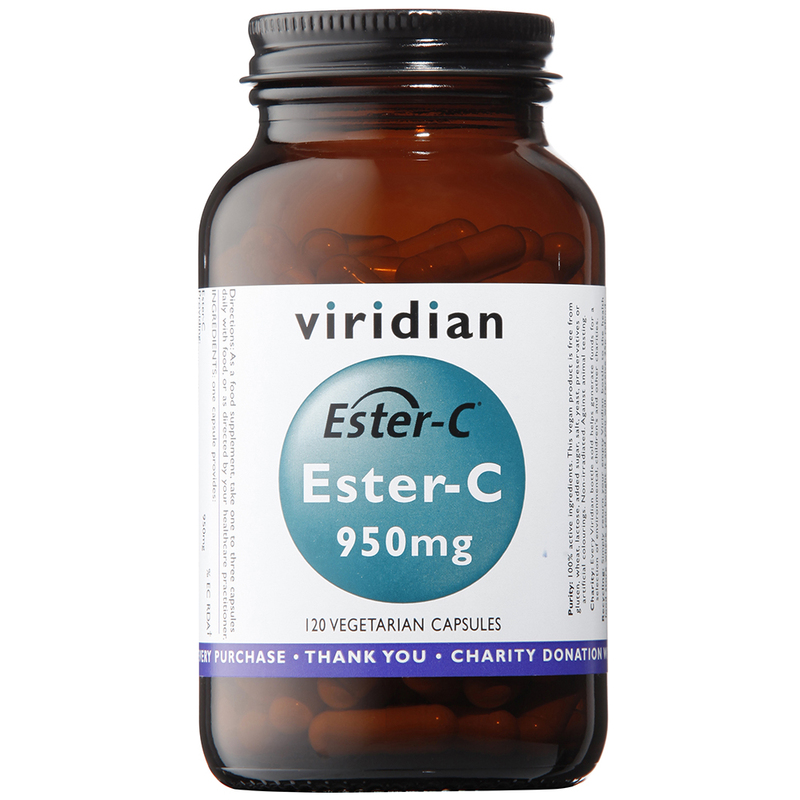 Ester-C 950mg capsules are a powerful, high strength Vitamin C supplement. Adequate intake of vitamin C can help to support optimum immune health, healthy skin and provide antioxidant protection. Ester-C is a highly effective, highly absorbable and non-acidic form of Vitamin C. The non-acidic properties of this form of vitamin C allows for better absorption, while also reducing the risk of stomach upset. It is buffered to make it gentler on the stomach, especially when large amounts are consumed. This vitamin may help to reduce the duration and severity of colds and flus. Vitamin C may also aid the production of collagen which is necessary for the formation of healthy skin, gums, bones and teeth.